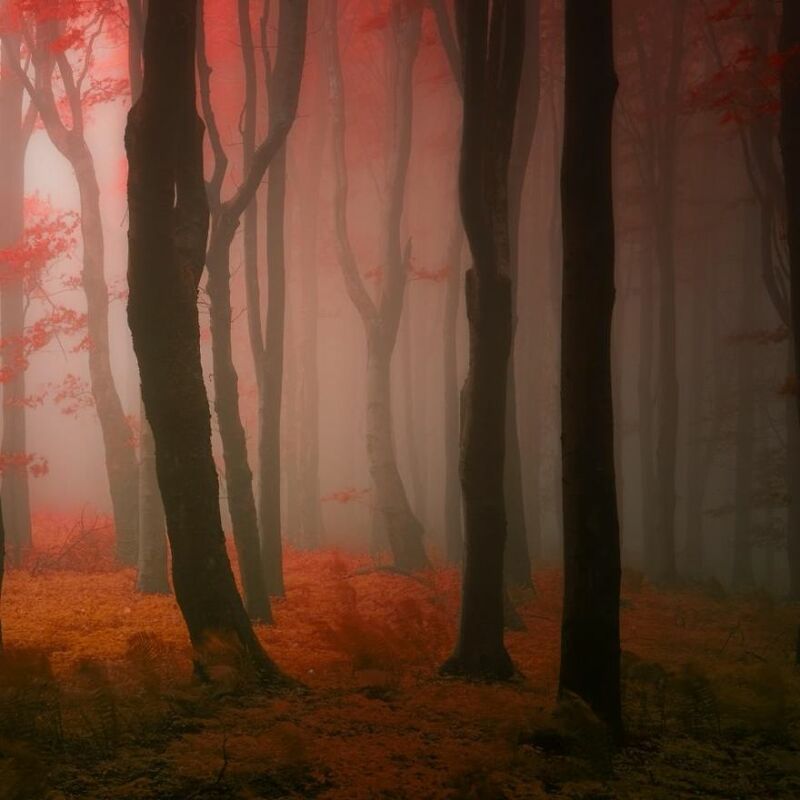 Czech Photographer Janek Sadlar says his favorite season of the year is fall and we believe it. 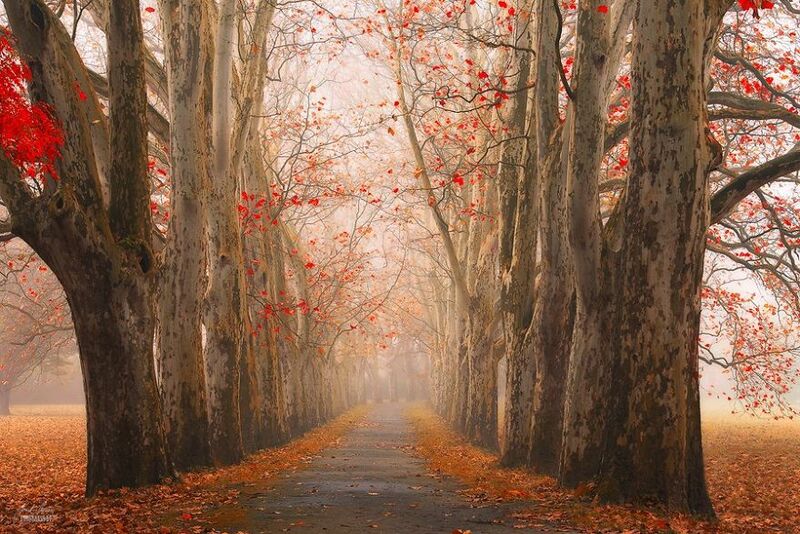 His breathtaking photographs are eye candy for nature lovers. 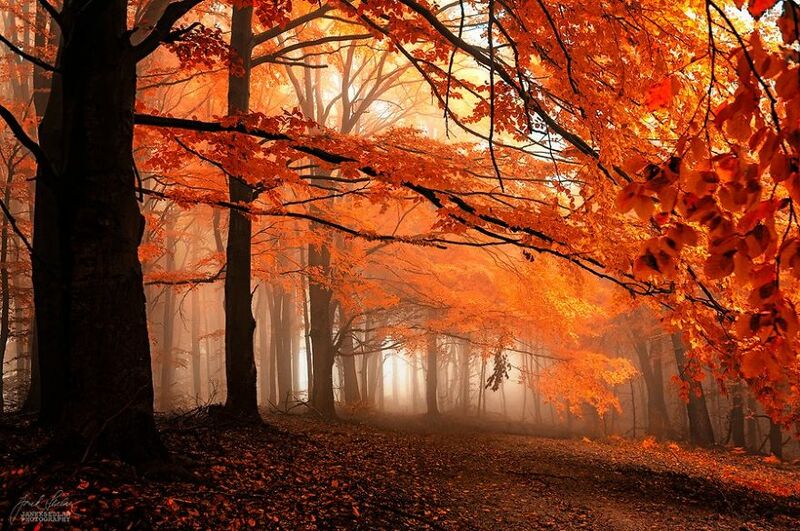 The natural beauty and colors he captured from his autumn forests are surreal. Seriously I started taking the photographs since 2011. Inspiration I find in daily life, in NATURE, in my feelings and thoughts. I really enjoy the time which I spent outdoor it’s really important part of all process. It’s the space for me, the time when I am turning into myself. I love that change state of my mind. It’s like a return to childhood :). He started taking photography back in 2011 and found his inspiration in nature through his feelings and thoughts. Everytime he spends time outdoors he enjoys the process, and notices his state of mind changes. 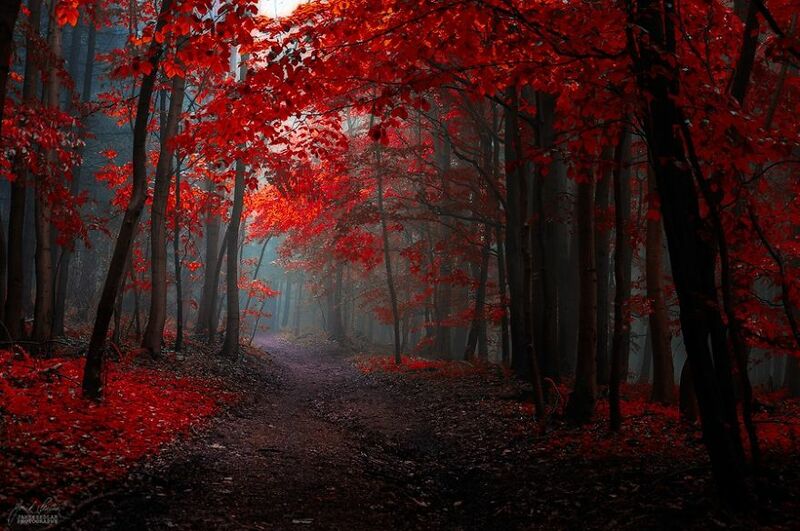 Most of his images were captured in his home region of Moravia and around the White Carpathians nature reserve. His style is considered fine art landscape photography with a surreal twist. He loves landscapes but feels that he is more of a storyteller. Enjoy his fine art photographs below! 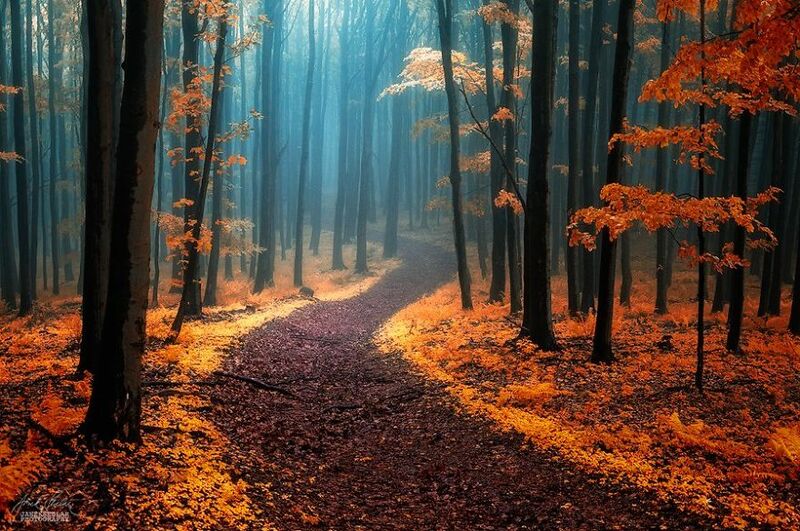 Check out more breathtaking fall pictures on page 2!